Elevator Joe is a unique time management/tower sim that is also the first game that I was fully part of from the beginning. 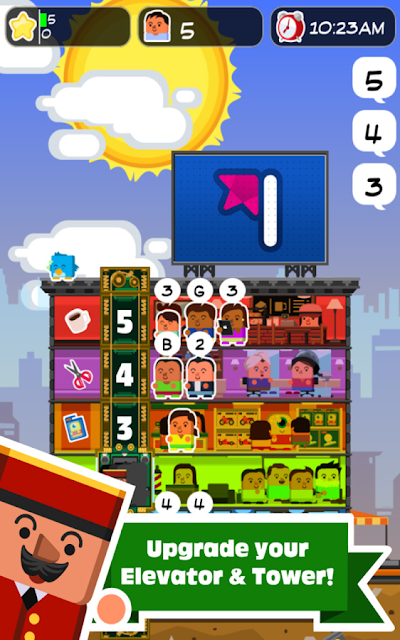 Elevator Joe takes elements from games like Tiny Tower and Sim Tower and packages it in a cute, casual game that I'm sure anyone will get within a few minutes of play. I worked with the excellent Erick Garayblas of Kuyimobile on this game, and we're rather proud of what we made together. Give it a shot on Android and iOS! 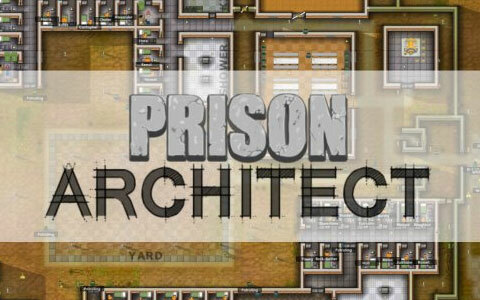 I am currently working on the latest game from indie stalwarts Introversion Software, Prison Architect. I can't really say much about the game for fear that I'll reveal too much, but suffice it to say that Introversion's games are always interesting and never quite what you'd expect. I'm very pleased to be working with them and looking forward to the completion of the game. 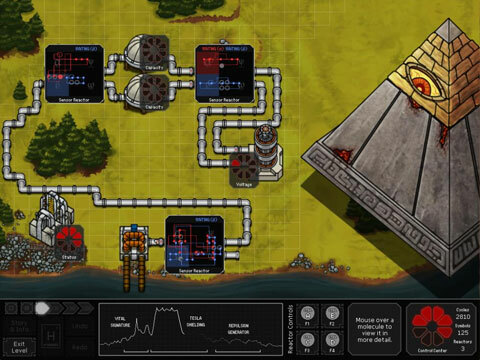 A logic puzzle game that has been described to me by friends as "crack cocaine for programmers", Spacechem is by far the most successful game I've worked on both critically and financially. It is in fact the reason I'm able to take a little time of in the next few months to focus on my art education. While I'm honestly a little bit ashamed of my work at this point and I'm certain that the game's popularity has more to do with its design than my artwork, I will forever be happy that I took the chance to work on this game. Almost all of the artwork here was created by myself, from the UI to the reactor and boss designs. Artistically the game that I'm the most proud of in terms of my own art direction (I'm even proud of the icon I made for it!) 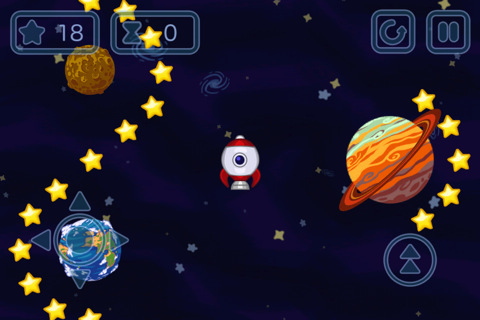 and being able to tie the graphics stylistically together, Star Rocket was also one of those iOS flops that you hear about all the time. It's a shame, since it's really quite a good game. Pick it up for 99 cents if you're so inclined. If SAPI was the type of game you couldn't take home to mama, M&M was the type you'd introduce to all your relatives and settle down with. 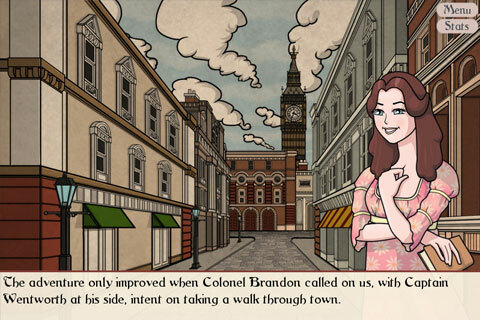 While I cringe at the artwork in M&M now, I still fondly recall the months where I could work on creating backgrounds of different scenes in England, from London to the countryside. Reflexive Games was going to release M&M, and since this was the biggest company I'd ever worked for, I had high hopes that this game was going to make my career. Unfortunately the game suffered numerous delays and by the time it had been released I'd been working on numerous other things already.